(YouTube.com/WhiteHouse) On Tuesday, January 24, 2012 at 9:00 p.m. ET, President Obama will speak to the nation in his annual State of the Union address.Starting today, you can ask President Obama the questions that are on your mind about the direction of the country and vote on others that you think should be asked. He’ll answer several of your top-voted questions during a special interview, which will take place on January 30, live from the White House. A selection of people who submit questions will also be invited to join a Google+ Hangout live with the President during the interview. Here we go again. How many times will President Obama ask the American people for their questions on national policy, how many times will we resoundingly call for marijuana legalization, and how will he diminish, mock, or ignore our concerns this time? We asked him via Change.gov in December 2008, where legalization was again number one and a dozen of the top fifty questions. Maybe the ninth time is the charm? Once again in this “ask the people” exercise the most popular questions deal with legalization of marijuana*. * Though this time, we may get beaten by SOPA, PIPA, and NDAA questions… which wouldn’t bother me a bit. A free and open internet, threatened by SOPA and PIPA, is crucial to spreading the message of marijuana law reform. NDAA is an abomination that allows the president to declare citizens “enemy combatants” and lock them up indefinitely without charge, without trial, and without rights. We’re big fans of the First and Fourth Amendments here and these acts are counter to the spirit and Constitution of America. C’mon you hippocrite Obama we all see right through your sleezy skin. You have a dirty soul for doing the devils bidding. All the mexicans blood drips from your hands. 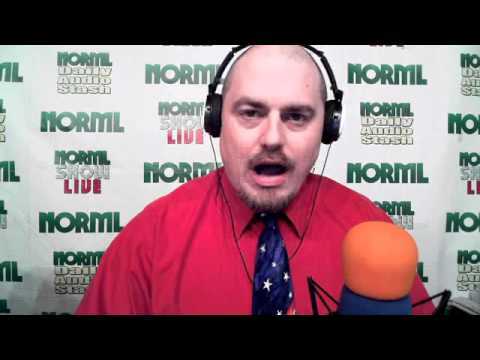 Thank you NORML for making it easy for me to contact my rep by Email with your form letter. Please everyone take the time to make contact to yours. Let’s all push to get our flower legal. What do you EXPECT from a mendacious corporate-owned & operated WAR CRIMINAL?! Can we collectively “buy” legalization with the formation of a new SuperPac and associated lobbying? 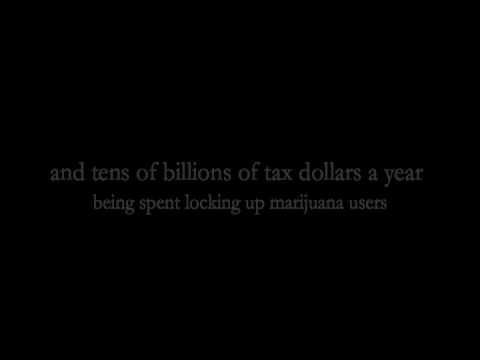 Inappropriate is the spending of billions of dollars on the war against marijuana! Inappropriate is the people in jail for the minor “crime” of using marijuana! There are so many criminals getting away with their crimes, maybe the government should focus on those real criminals and not marijuana smokers seeking relief of chronic pain!! I have been trying to make people aware of all the benefits that legalizing INDUSTRIAL hemp would do to help save the economy,the environment,and the natural fuel resources of the planet. I know you are a very busy person,Mr.President,but please take some time and read this link to Jack Herner’s book”The Emporer’s New Clothes”. My question to you,Sir,is if the United States government at one time had industrial hemp legalized,and PAID farmers to grow it,then we could not it be re-legalized in order to Help The U.S. recover and be the great nation that we once were? Kobayashi Maru! There is another way. Search for ‘CSA’ at the President’s YouTube Forum, then click on ‘thumbs up’ for my question. Thanks. We can do this. Yes we can!